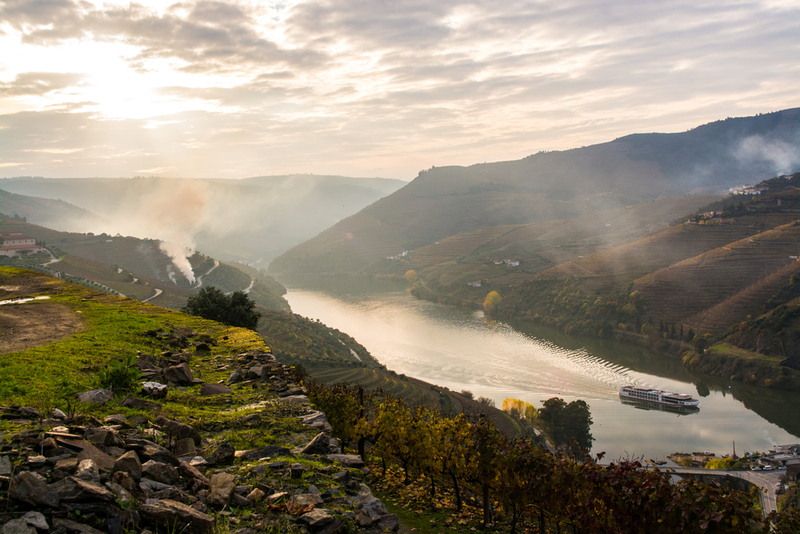 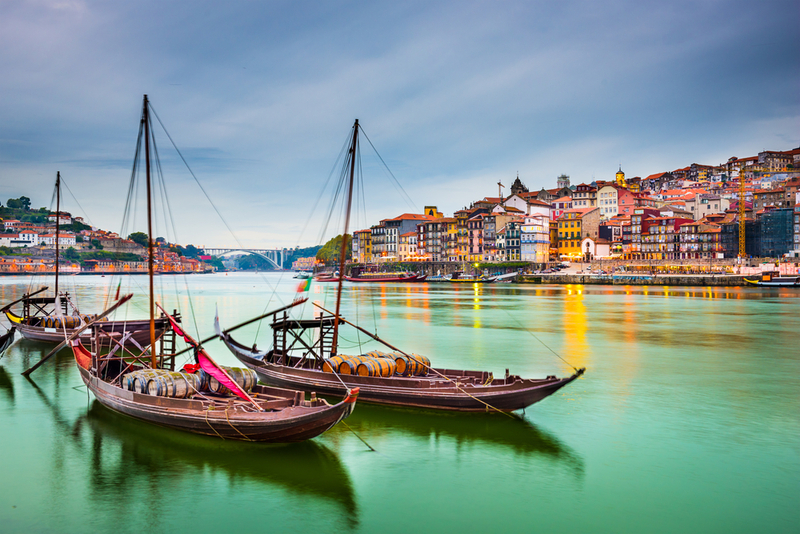 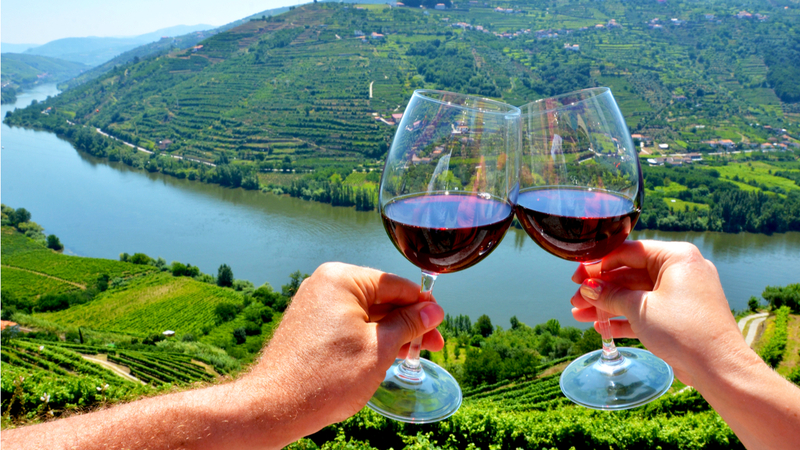 Wine and dine your way along the Douro with this 9-night luxury river cruise through Portugal and Spain. 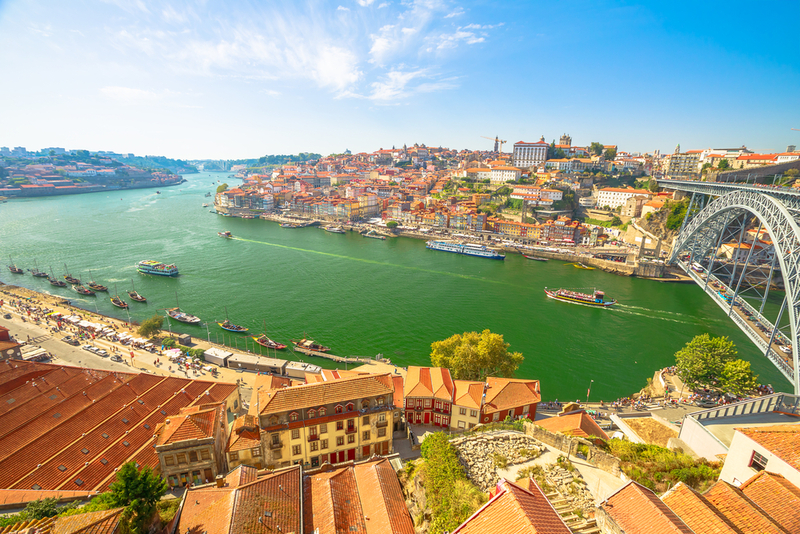 Savour the understated but self-assured grandeur of 5-star boutique vessel MS Douro Elegance or MS Douro Splendour as you enjoy the finer things in life. 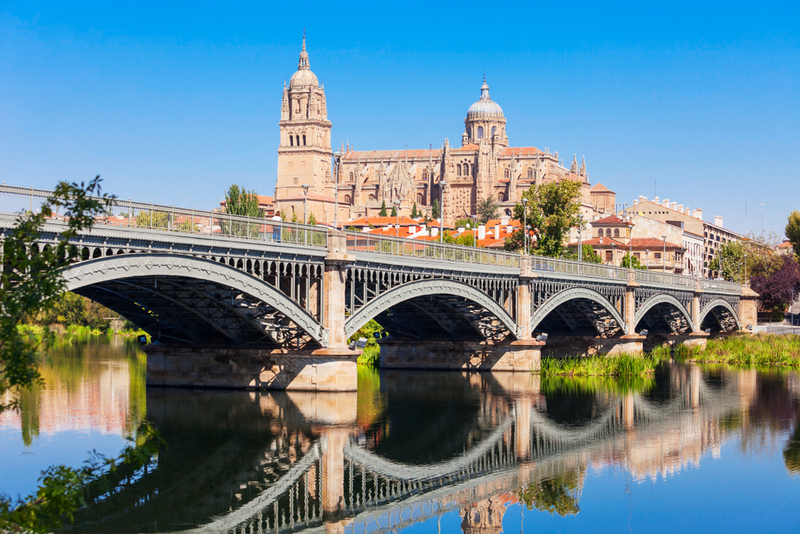 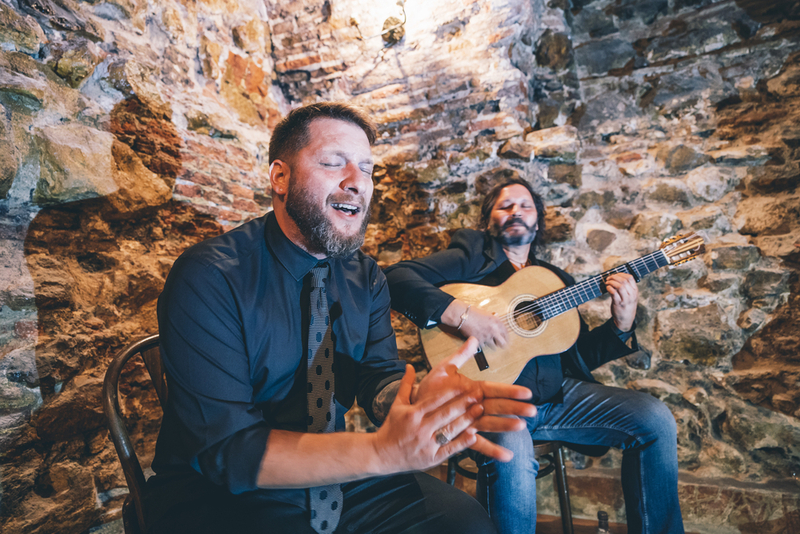 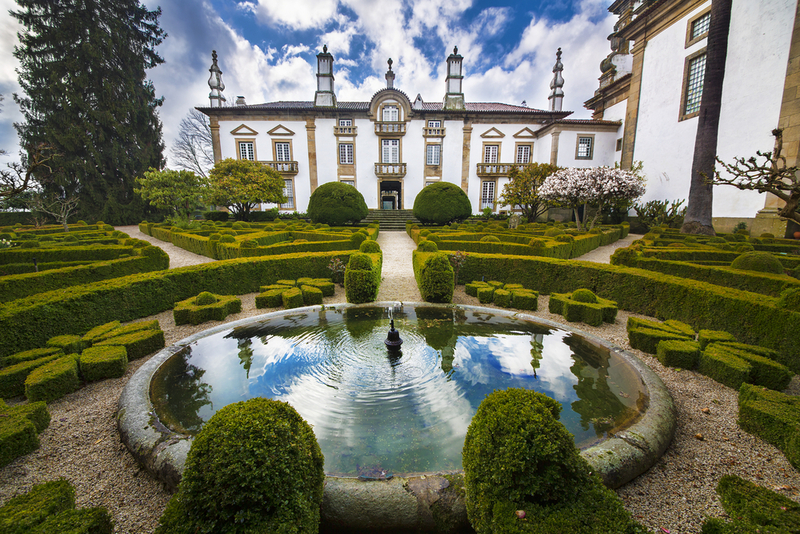 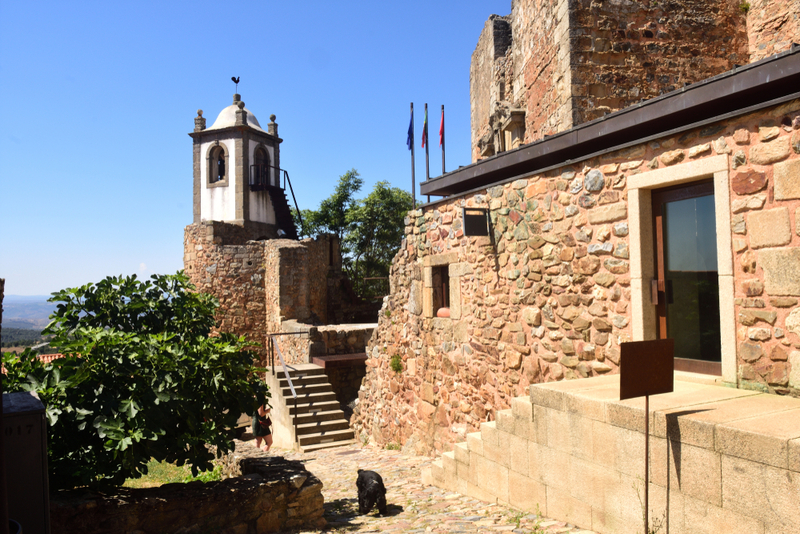 Tailor your trip to your travel style by staying put on the sun deck or venturing out on day trips, such as a visit to the 12th century walled village of Castelo Rodrigo, a resting place on the Santiago de Compostela pilgrimage. 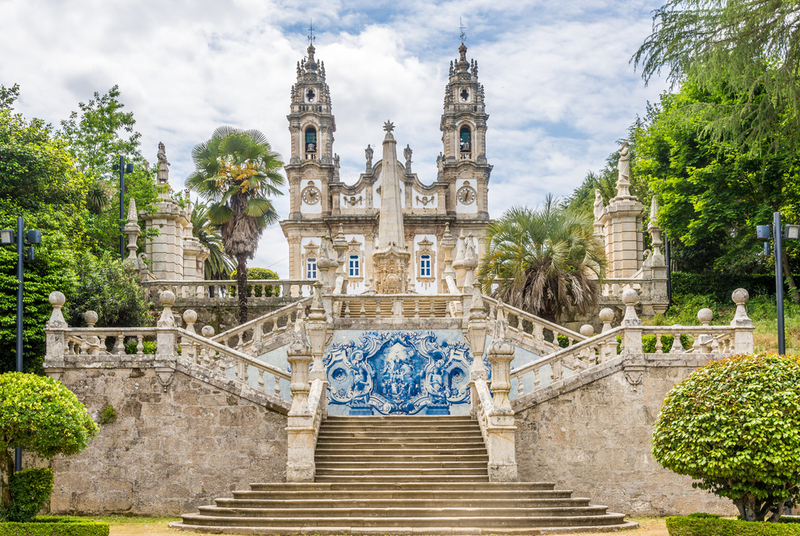 Fall in love with the scenery as Atlantic coast melts slowly into vine-laden Mediterranean countryside, dotted with medieval hilltop castles resembling thumb tacks on a sun-washed map. 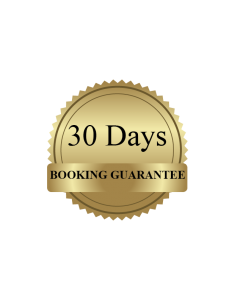 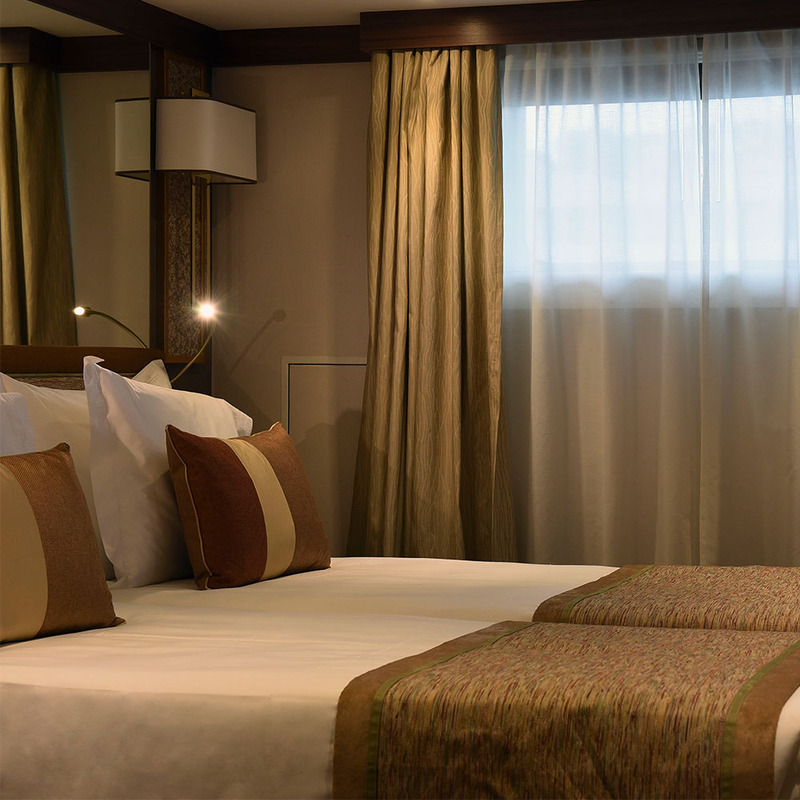 Advertised price is based on a twin package staying in a Standard stateroom on 01, 22 & 29 Sep 2019. 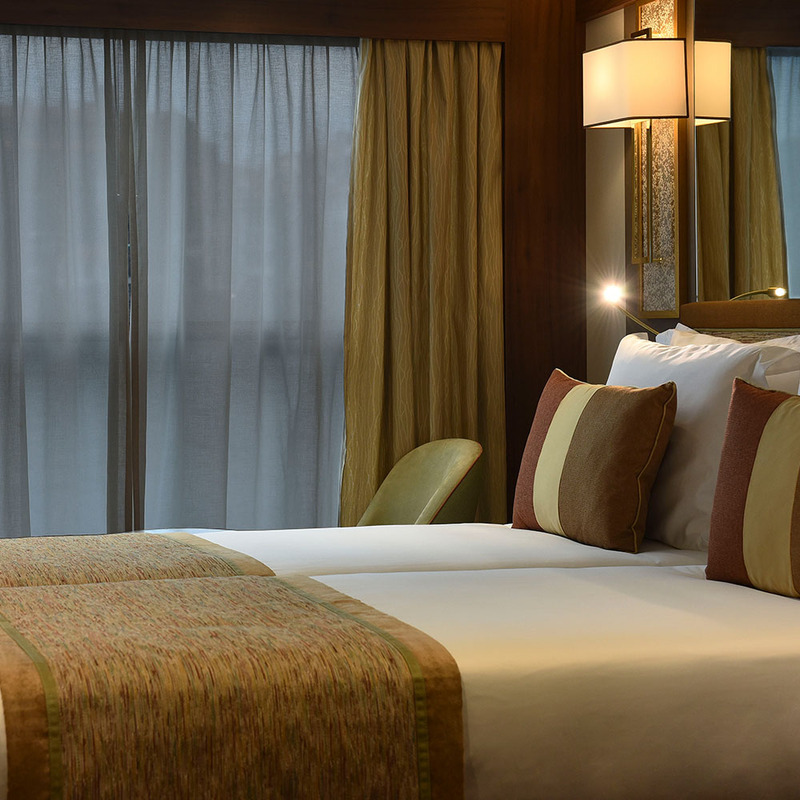 Best of all the Standard Cabins on the Upper Deck and Main (middle) Deck have full floor to ceiling windows which slide down halfway so you can watch the stunning river scenery drifting past without leaving the comfort of your cabin.